Justice League should have opened a brand new chapter for the DC Extended Universe, but unfortunately it’s commercial and behind the scenes problems left Warner Bros. with a part Zack Snyder and part Joss Whedon mess with heavy reshoots that were noticeable. 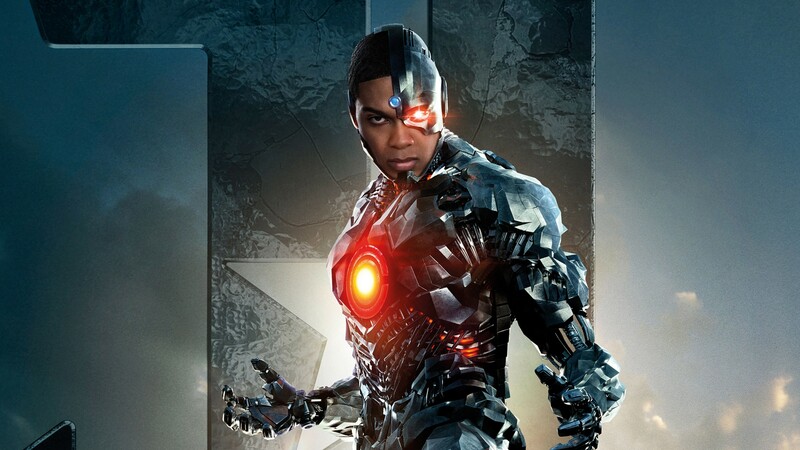 According to We Got This Covered, Cyborg actor Ray Fisher not only won’t return for the role but the solo movie is cancelled. This may come as a shock to people as Fisher seemed very confident in the role. Reportedly, WB has “zero interest” in continuing Cyborg’s story in the movies, even in a supporting role or cameo in another hero’s movie. The studio “doesn’t care” when it comes to making more films with Fisher in the DC role.